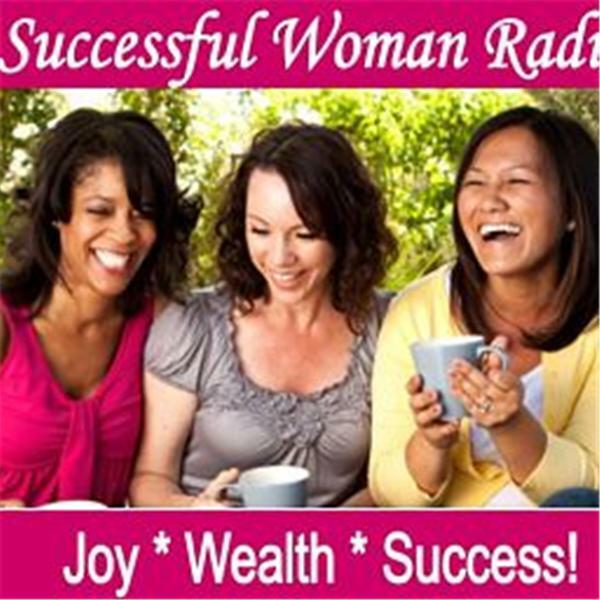 Successful Woman Radio provides motivation, inspiration and resourceful information to women desiring to following their dreams and achieve their own success. Join host and business success coach, Trina Newby as she provides tips and resources to start and grow a successful business! Today, Trina will share ways to Create Your Networking Plan. Also on the show, listen to a book excerpt from the book of the month, "It's Not Rocket Science, 7 Game-Changing Traits for Uncommon Success", by Mary Spio. Productivity: Keeping Your Eyes on the End! Join host and founder of Women About Biz, Trina Newby as she shares ways to start and grow your small business. Today, Trina will continue to discuss Productivity Power and how automation can increase it!